FREE UK RETURN SHIPPING - If this is not for you. 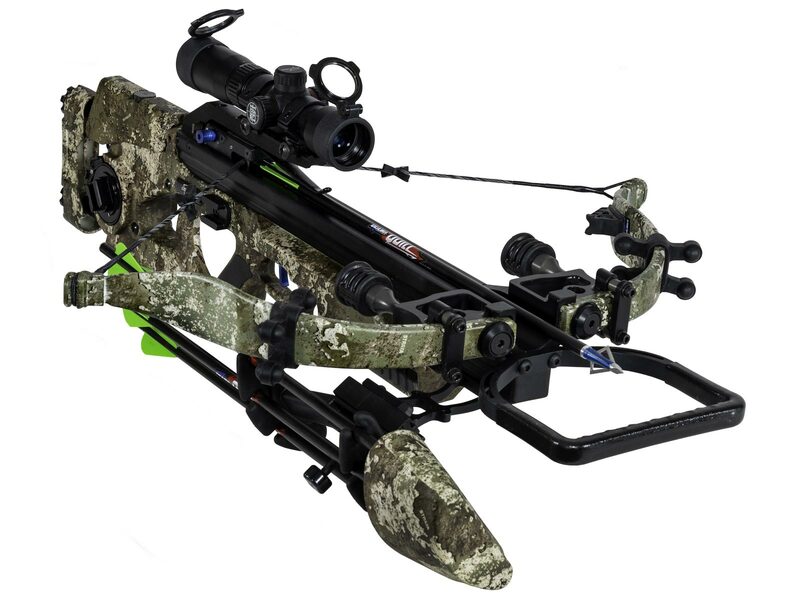 The Assassin is the ultimate combination of stealth, strength and performance. Generating upto 360 FPS from the world’s quietest crossbow is now virtually effortless. 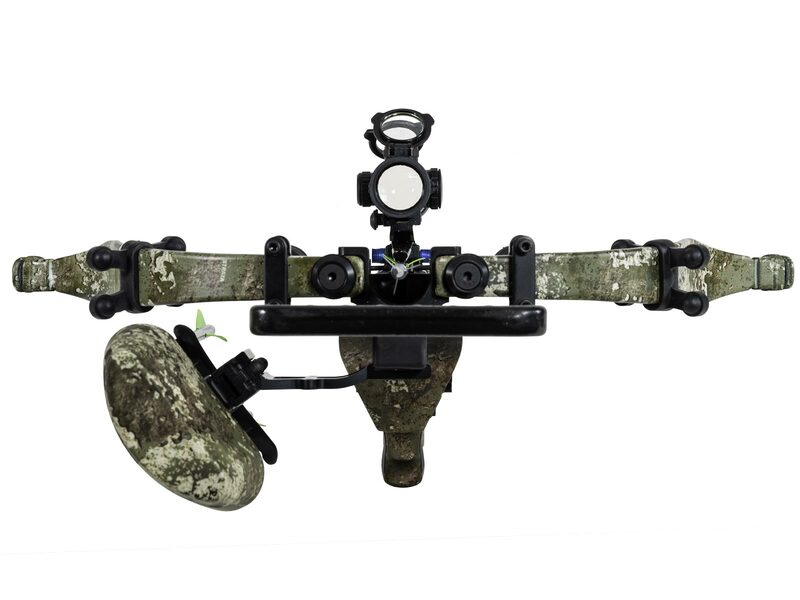 Designed around the industry leading Micro platform, the Assassin is destined to dominate in tight quarters and in the stand. 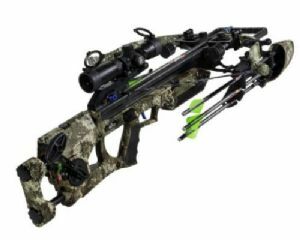 A crossbow has two perform everytime. 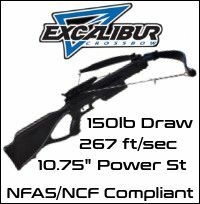 2 limbs and a string simplicity creates the reliability that no compound crossbow can deliver. Why trust complicated? The new Charger Crank System is the world first dead-silent integrated crank aid, allowing you to generate 360fps speeds and over 100 ft. lbs. of kinetic energy with just 12 pounds of force. With no clicking, and the safest means of de-cocking on the market. 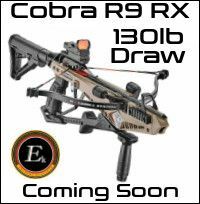 It also enhances accuracy by ensuring flawless string alignment at every shot. Recurve technology is inherently quieter, but the 10-point sound dampening system takes this advantage to the next level with the fewer decibels than ever before. Minimum Arrow Wt: 350 gr.